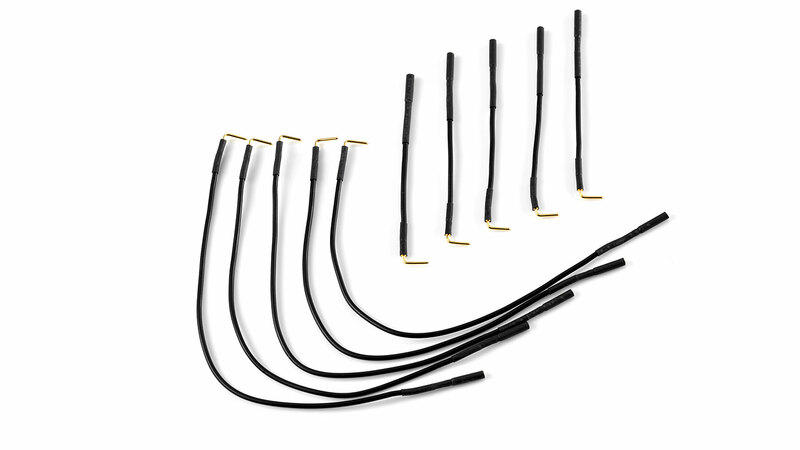 Differential signals are used especially at high clock rates to effectively suppress common mode interference and to transmit broadband signals without errors. 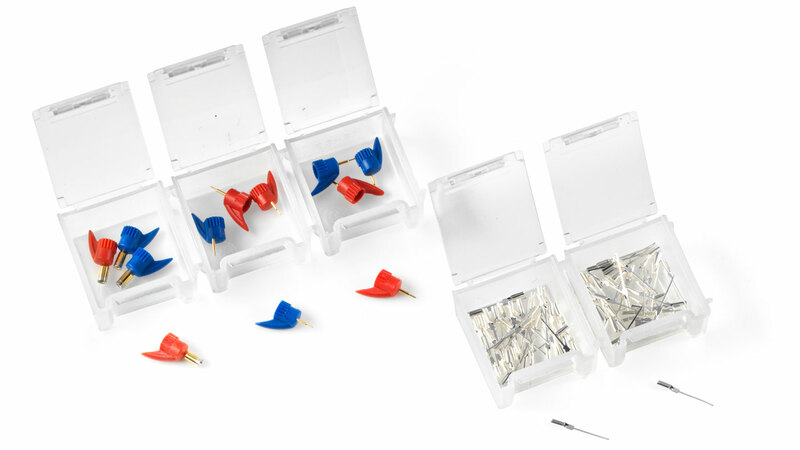 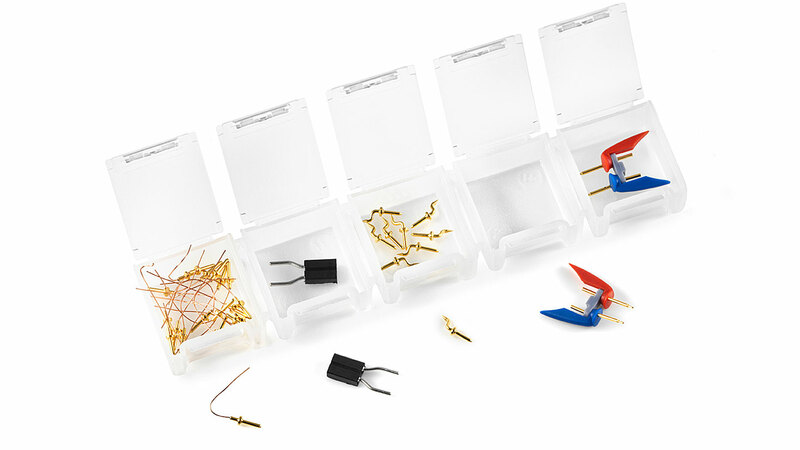 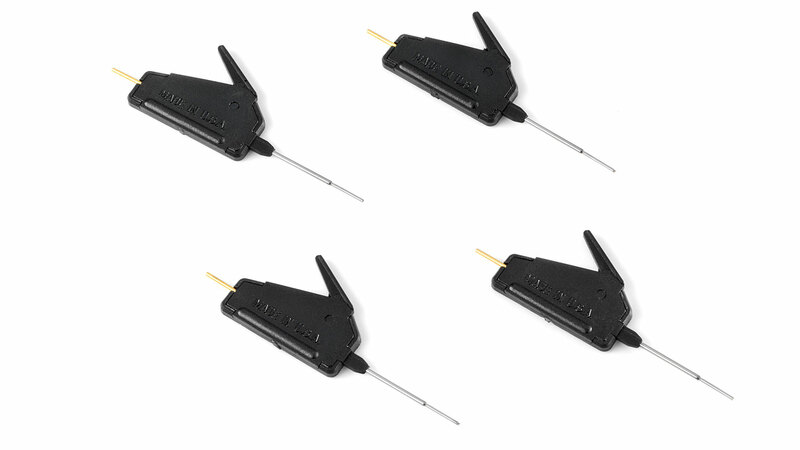 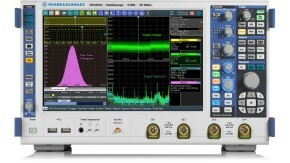 These signals can be measured accurately only by using differential probes. 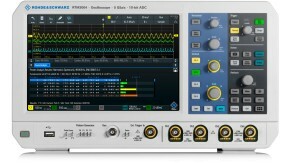 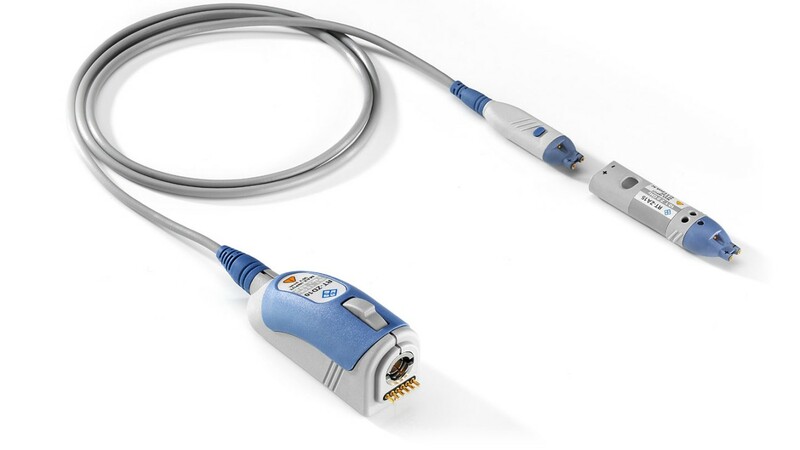 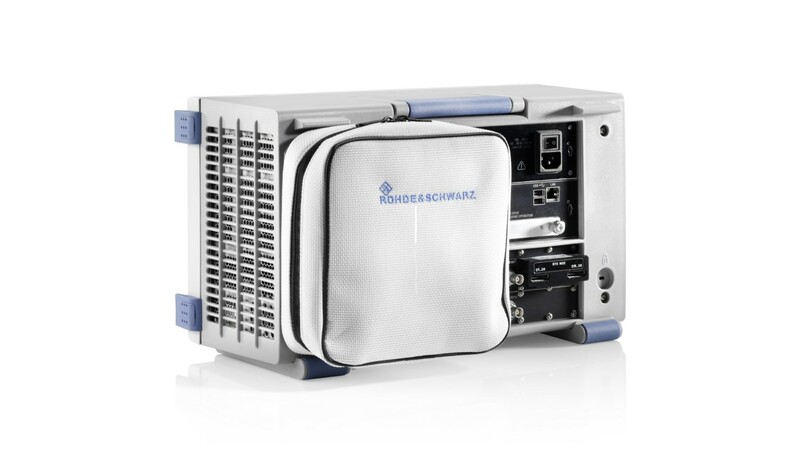 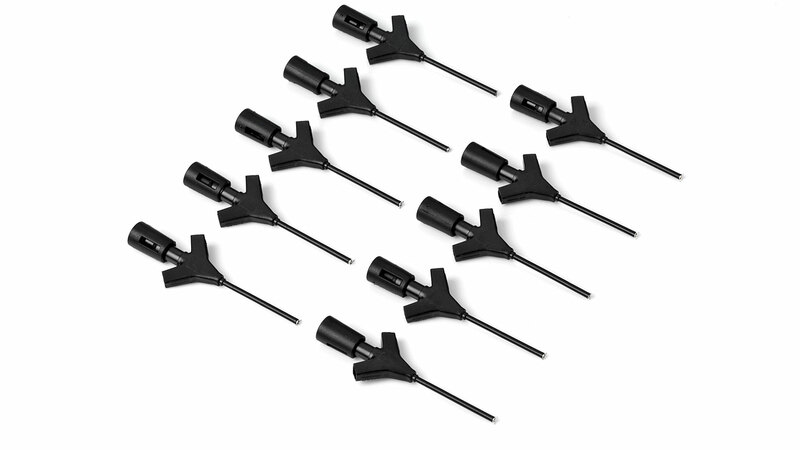 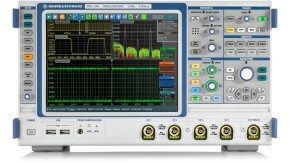 Rohde & Schwarz active differential probes offer high input impedance, high common-mode rejection and low added noise. 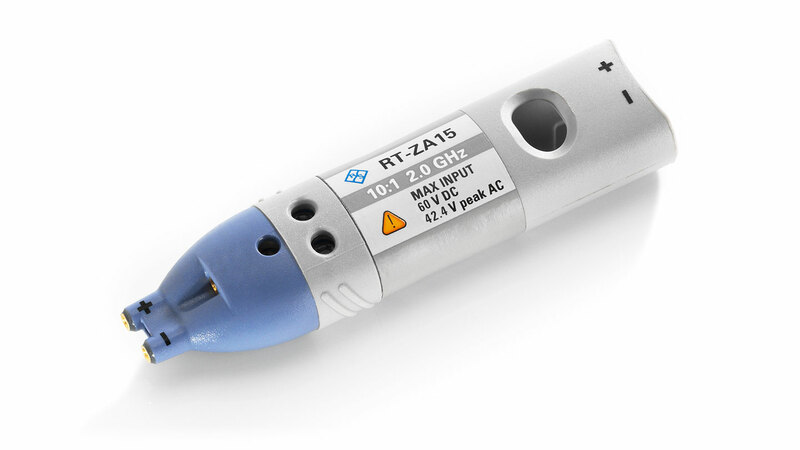 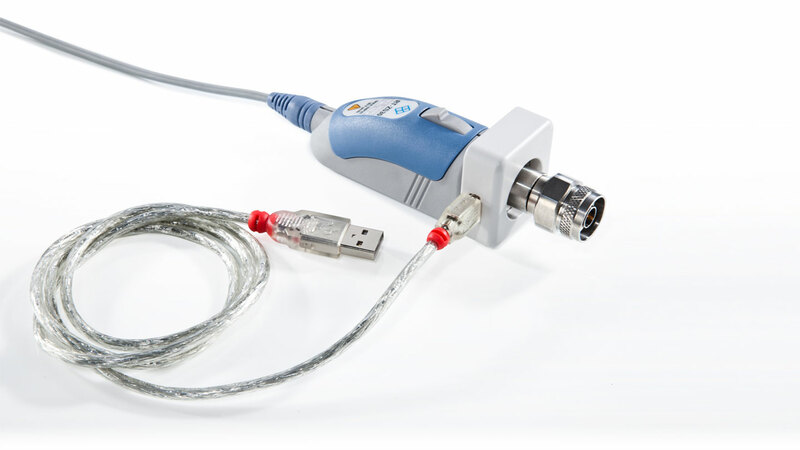 10:1, 2.0 GHz, 1.3 pF, 60 V DC, 42 V AC (peak) for R&S®RT-ZD20/30 probes. 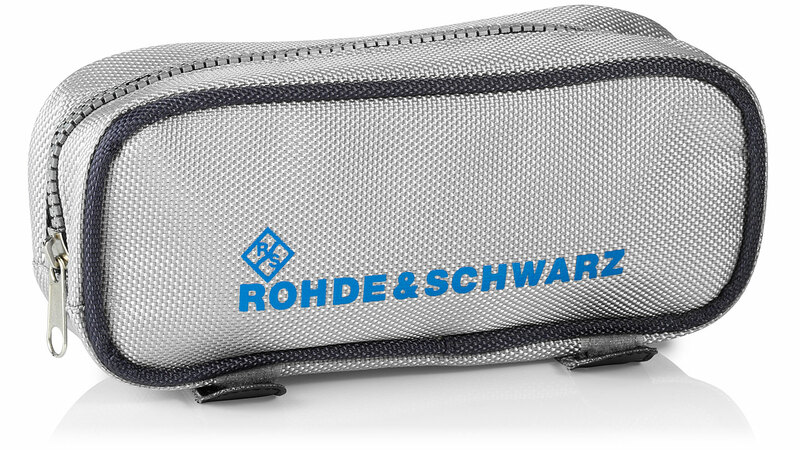 Included in R&S®RT-ZD10.